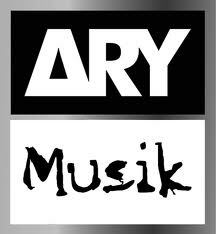 Since its inception in December 2000, ARY Digital has come a long way in fulfilling the entertainment requirements of South Asian people. Owing to its stellar content, ARY Network has elevated its status and established itself as the prime choice of entertainment-craving viewers. Broadcast in several countries, ARY Nerwork uses Samacom , a monopolising uplink provider based in the UAE, as the uplink teleport station. 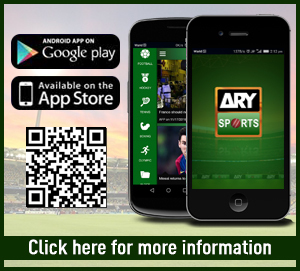 ARY Films is a film distribution company in Pakistan, part of ARY Digital Network.